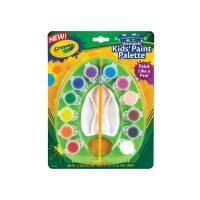 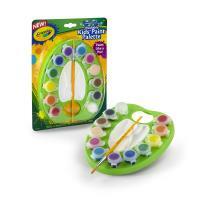 The Crayola Washable Kids' Paint Palette inspires young painters' imaginations! It's the professional way to hold and store paint while they create!The onboard mixing tray makes blending colors fun and easy. 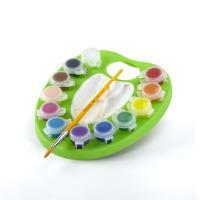 An awesome all-in-one paint kit!